Upgrade your style this season with these luxurious locales, high-fashion looks and exquisite accessories. 1. 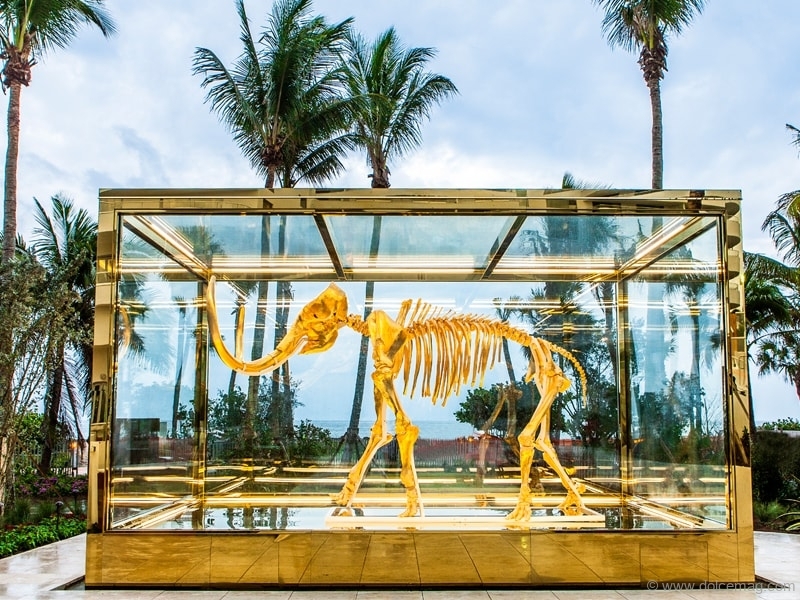 FAENA DISTRICT: Take flight and soak in the sights at Miami Beach’s Faena District, where you can see architecture, art and various cultural experiences. 2. 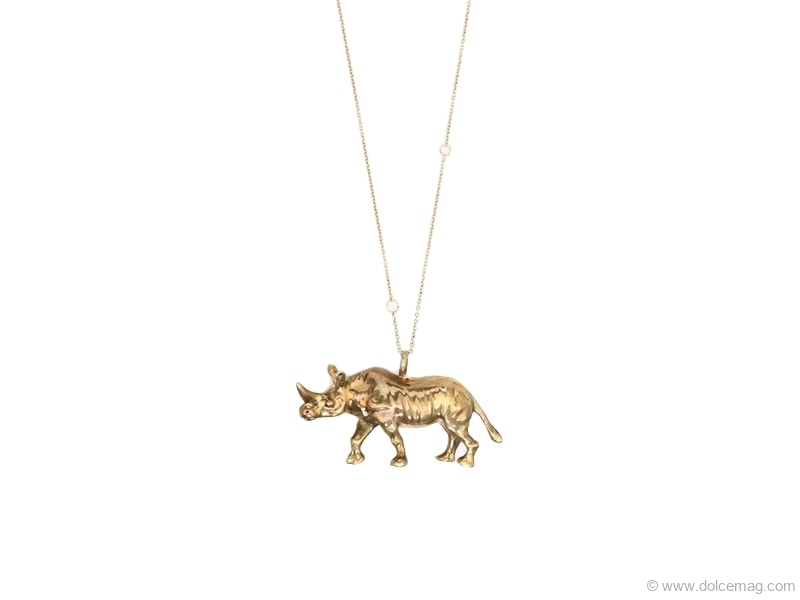 VALENTINO GARAVANI RHINOCEROS NECKLACE: Stand out, stand strong and be bold with the original jewelry pieces from the Valentino Garavani collection, including the golden Rhinoceros Necklace. 3. 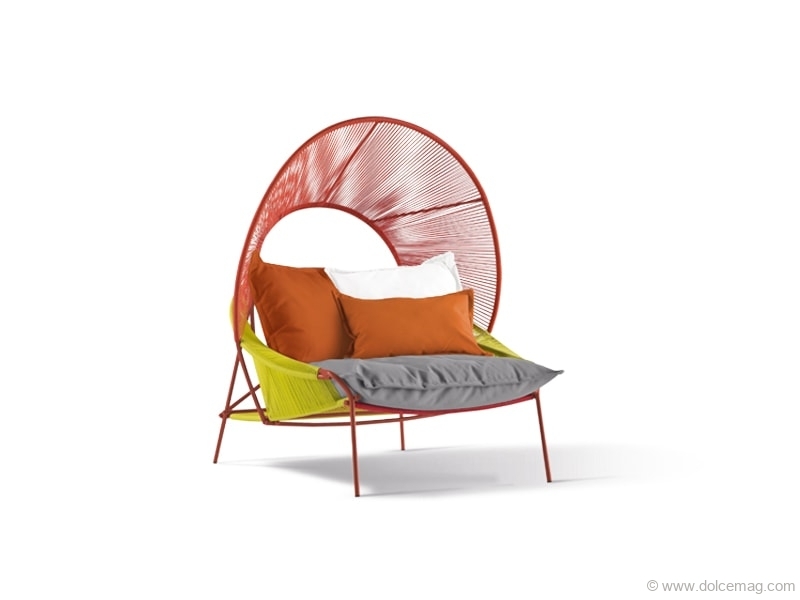 ROCHE BOBOIS TRAVELER OUTDOOR ARMCHAIR: Tanning days are upon us, and a great way to enjoy them is with the Roche Bobois Traveler Outdoor Armchair. 4. 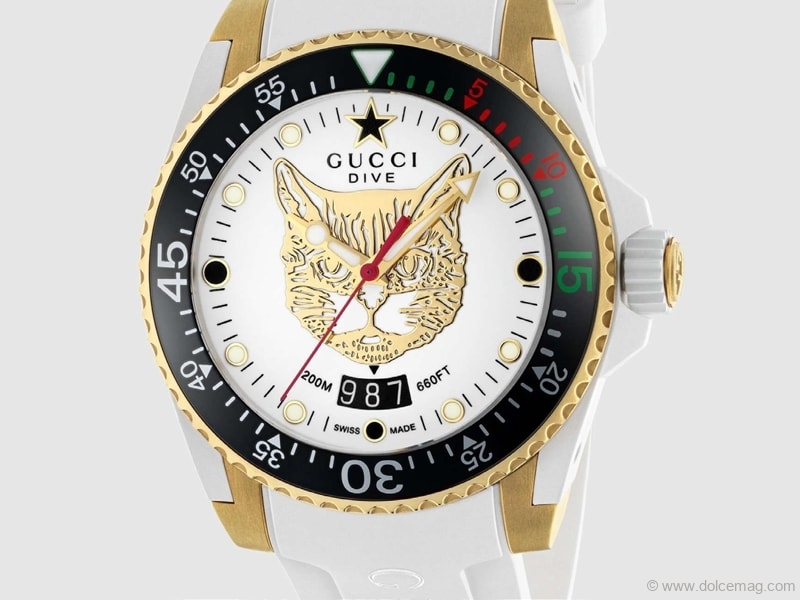 GUCCI DIVE WATCH: Spring is here and the best way to keep cool is with some “ice,” namely the kind that goes on your wrist — like the stylish Gucci Dive watch. 5. 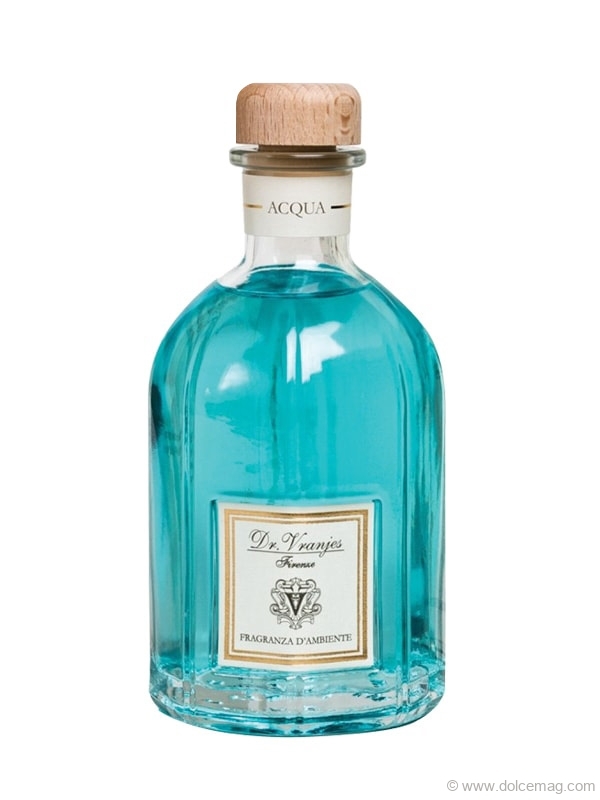 FRAGRANZA D’AMBIENTE ACQUA: Enlighten your senses and home with the refreshing fragrances of the new Fragranza d’Ambiente Acqua by Dr. Vranjes. 6. 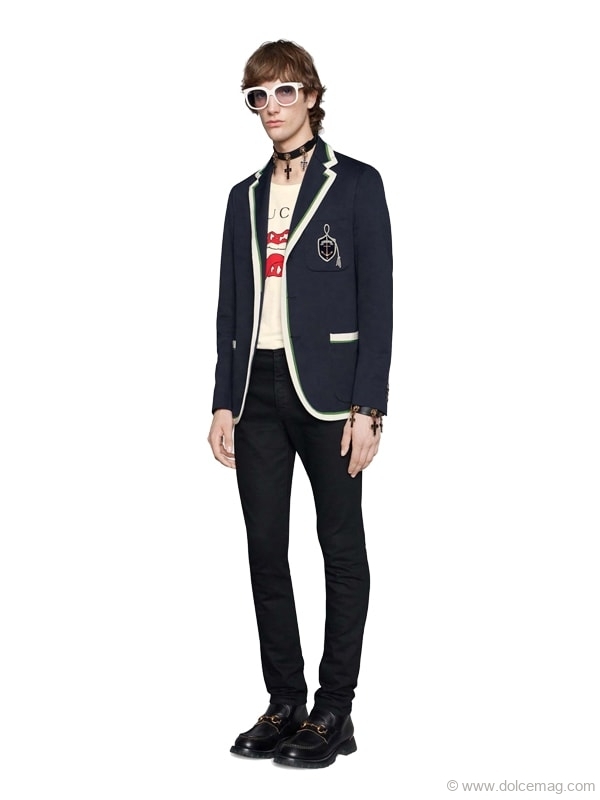 GUCCI SPRING FASHION: Enhance your fashion and chicness with the stylish spring collection from Gucci, including the all-new sunglass lineup. 7. 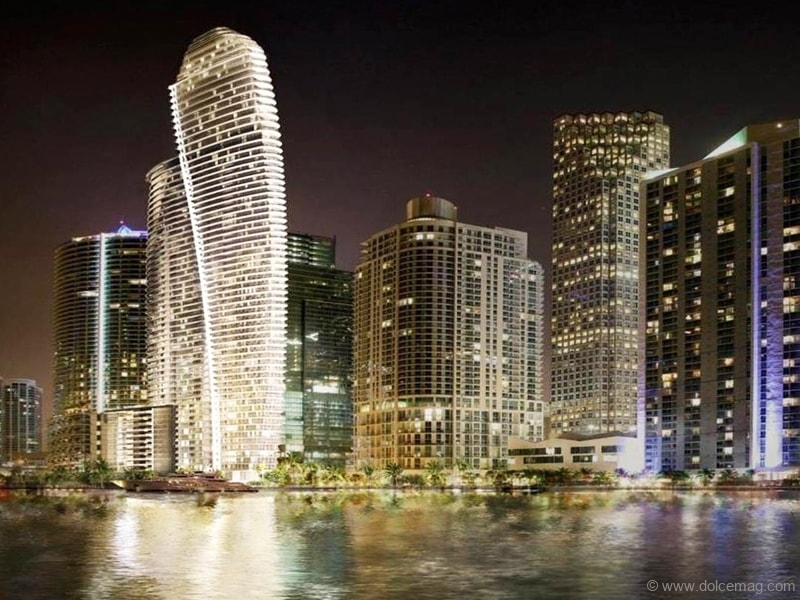 ASTON MARTIN RESIDENCES: Not only can you ride in style, but you can also live in style with the luxurious Aston Martin Residences in Miami. 8. 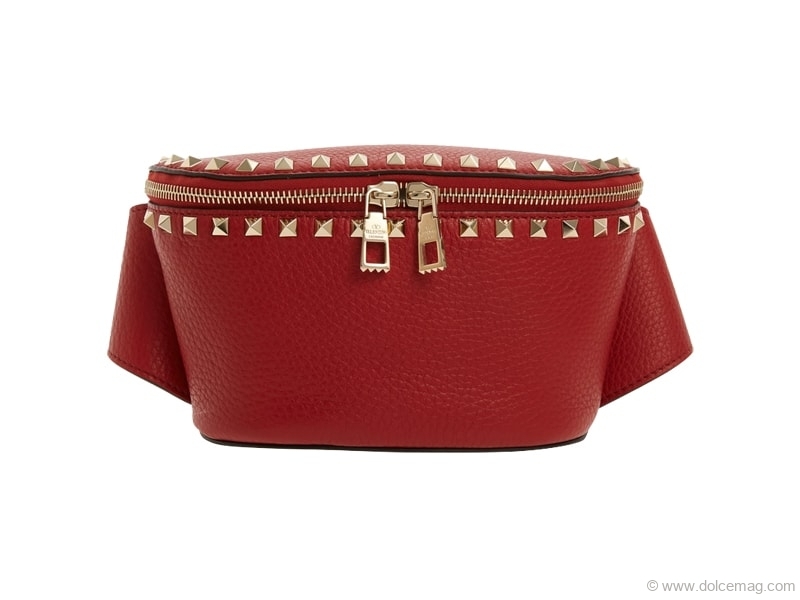 VALENTINO ROCKSTUD LEATHER BELT BAG: Dressed and ready to go? Do not forgot your accessories — especially the new Rockstud Leather Belt Bag by Valentino. 9. MONIQUE LHUILLIER SPRING COLLECTION: Bring the runway home with the 2019 Monique Lhuillier spring collection. Strut your stuff with the latest designs from this year’s Paris Fashion Week line. 10. 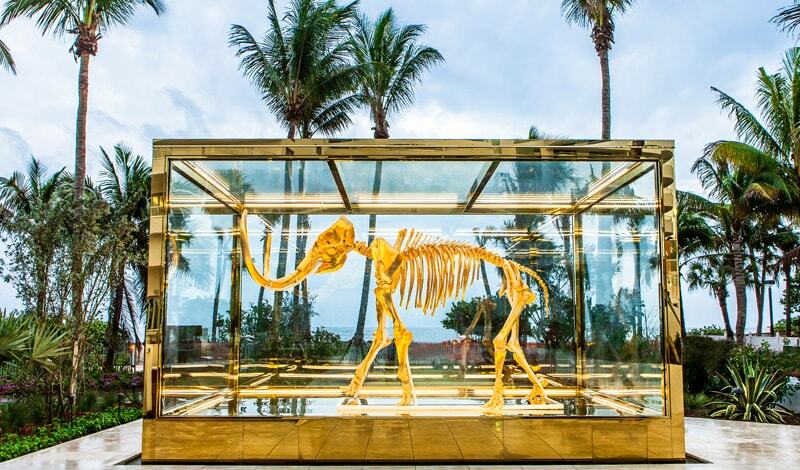 ROSEWOOD BAHA MAR: Come for the weekend, stay for a lifetime. 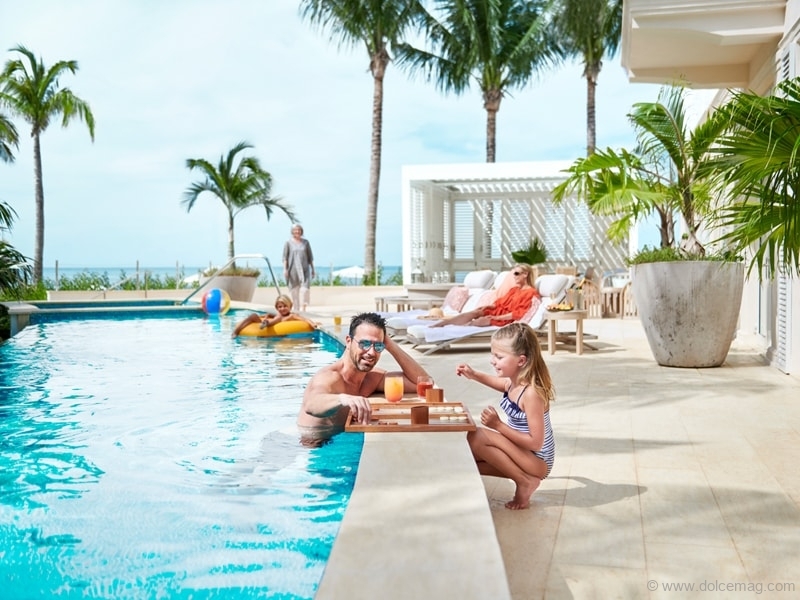 Make this Bahamian paradise your home, while indulging in the spectacular amenities from one of the most distinguished hotel groups. 11. 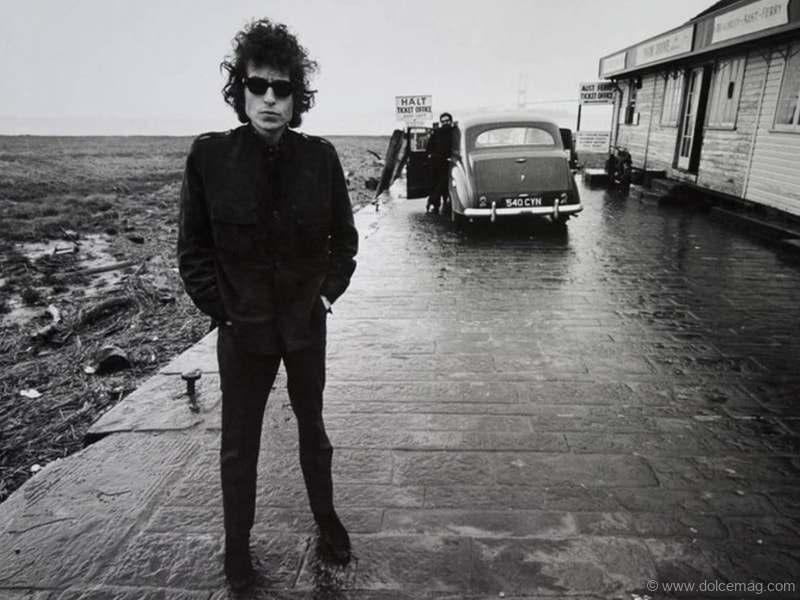 BARRY FEINSTEIN PHOTOGRAPHY: Time for home décor updates, and what better way to do it than with timeless pieces from the Barry Feinstein photo collection, including the 1966 Aust Ferry photo of legend Bob Dylan. 12. 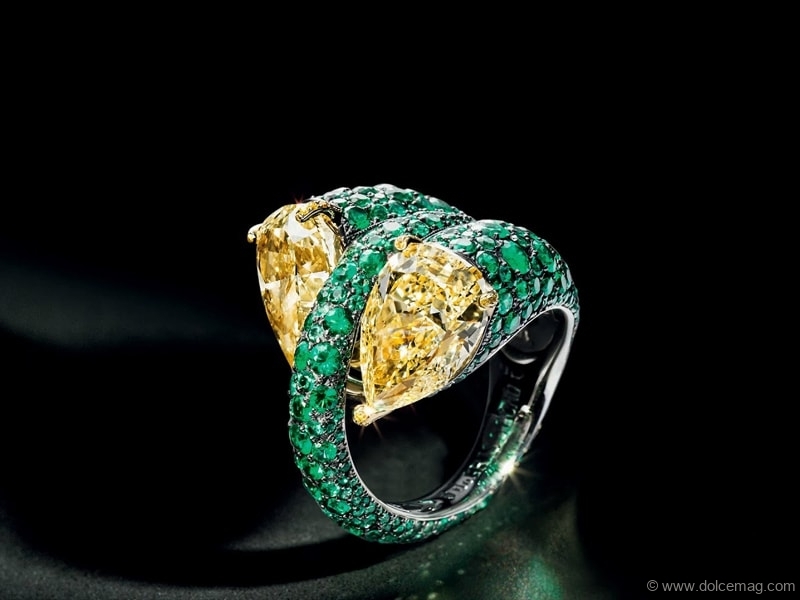 DE GRISOGONO HIGH JEWELRY: Be sure to showcase your beauty, your fashion and your jewelry with the newest high-fashion designs in the De Grisogono collection. 13. 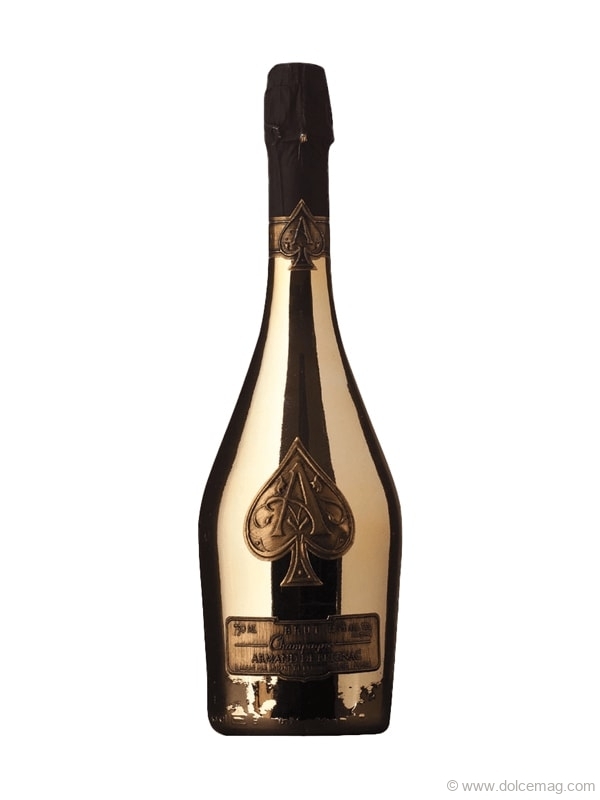 ARMAND DE BRIGNAC: Be known for being the “ace” of the party with Armand de Brignac champagne, also known as the “Ace of Spades,” with its stylish spade logo embroidered on the label. 14. 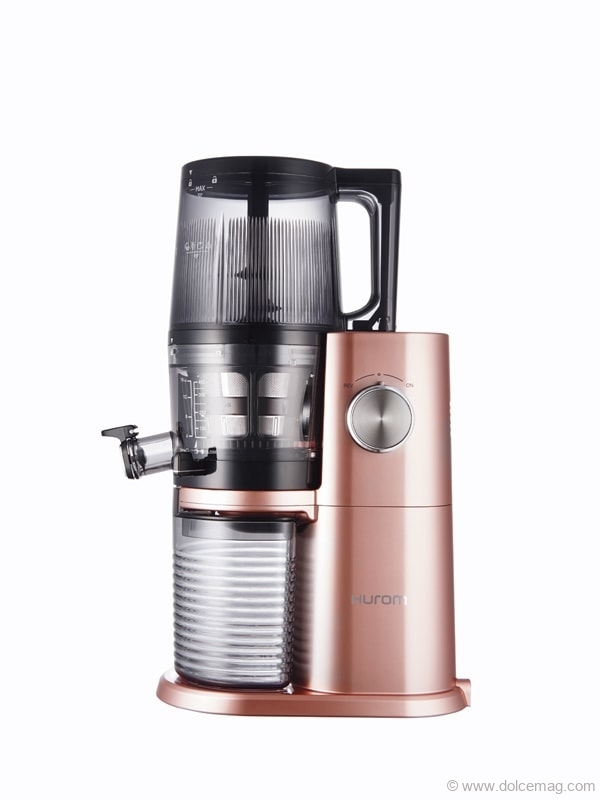 HUROM H-AI SLOW JUICER: Summer bodies are in full swing, and there’s no better way to jump-start a health kick than with a Hurom H-AI Slow Juicer.